The Full Stack Engineer at iCapital Network will work end-to-end on new features, enhancements, and defect resolution on one or more of iCapital's software platforms. 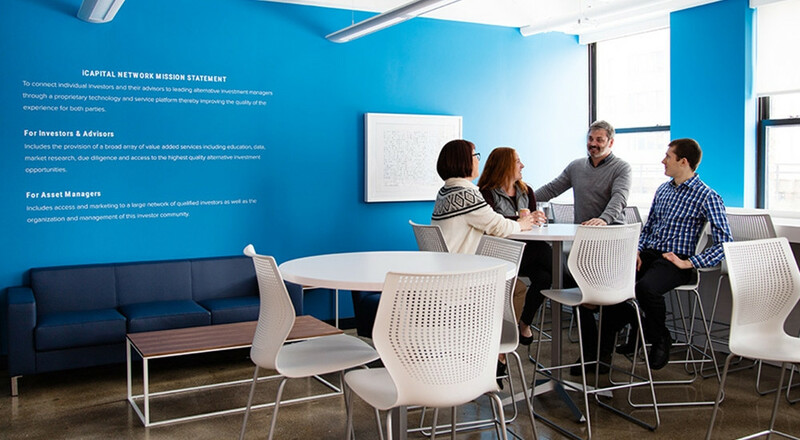 You will work closely with our Product Management team throughout the software development process, detailing requirements, reviewing work in progress, and addressing issues found via manual test efforts. 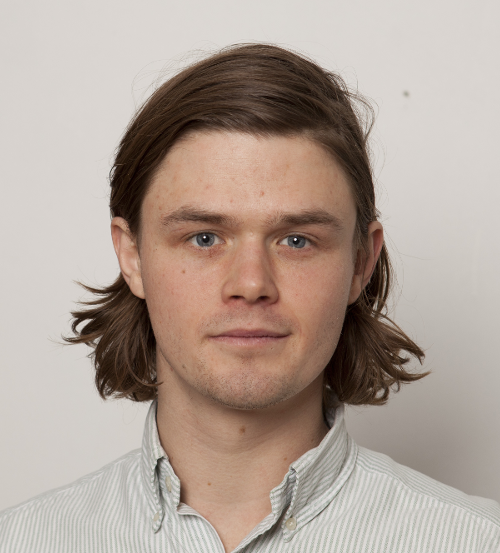 • 2+ years of development experience with Ruby on Rails. Python/Elixir would be a good substitute if there’s less expertise on Ruby. 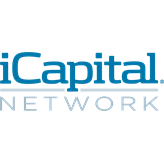 iCapital Network is a powerful financial technology platform that provides modular alternative investment solutions for registered investment advisors, broker-dealers, private banks, family offices and other sophisticated investors. The state-of-the-art online portal offers a curated selection of private equity funds and hedge funds, extensive due diligence support, an automated subscription process and integration with a wide range of custodial platforms and reporting packages. The firm’s customizable technology and specialized suite of services is also used by asset managers and financial institutions to streamline and automate their private fund operations. Want to get notified about new jobs at iCapital Network?